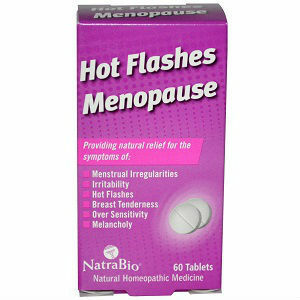 Menopause is a time of many changes in a woman’s life. Her body is transitioning between her fertile and infertile stages, which can wreak physical and emotional havoc, producing symptoms sometimes challenging to cope with. The good news is that there are a number of natural supplements that alleviate these symptoms, or at least keep them to a manageable level. 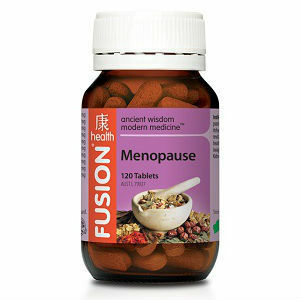 This article lists a number of all-natural supplements and herbs known to help relieve the various symptoms of menopause. 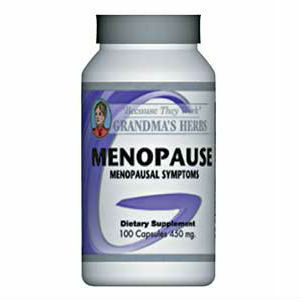 One of the more popular natural remedies for menopause symptoms, widely used in the United States, is black cohosh. A number of studies comparing this herb to a placebo have shown that it can be effective at ending the inevitable and aggravating hot flashes, which can interfere with a menopausal women’s ability to function. Use with caution, though, as it may be harmful to women with liver problems. Another complaint that many menopausal women have is night sweats. A natural cure for this symptom is flax seed, which can be effective in helping balance the hormones which can cause night sweats. However, not every woman who takes flax seed actually sees results. So it is not very commonly recommended, even though it does show positive results in a large number of cases. 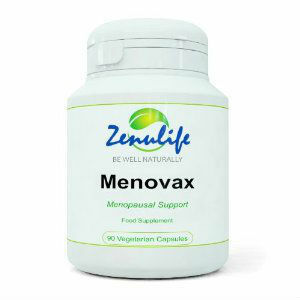 Bone deterioration is another common symptom of menopause. This can lead to serious problems if nothing is done to prevent bone loss. Women less than 51 years should take 1,000mg of calcium a day. Women 51 and older should increase their daily dosage of calcium to 1200mg. Doctors often recommend that you divide this total daily dose into multiple smaller ones taken throughout the day for maximum effect. This vitamin is equally important for women’s health. Make sure to take Vitamin D supplements in a sufficient dose, or spend at least fifteen minutes in sunlight each day. 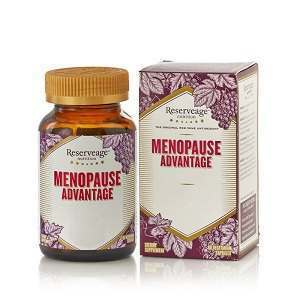 Red clover is a frequently used, albeit less effective, treatment for menopause symptoms. This plant allegedly contains estrogen, which is a critical hormone lost during menopause. However, there is no consensus on these claims. Another natural remedy believed to balance female hormones is the wild yam. 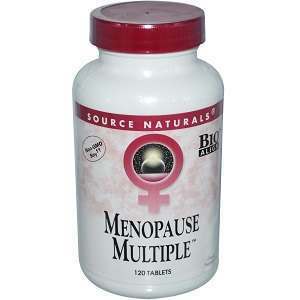 Both of these supplements claim to alleviate mood swings, which are another common complaint of women undergoing menopause: a complaint for both the bothered woman as well as the people close to her. Ginseng and St. John’s Wort can be combined with the black cohosh mentioned earlier. 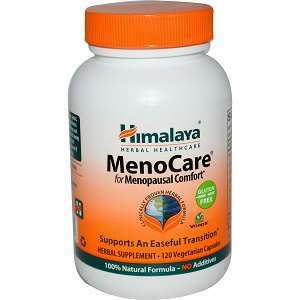 There are a number of other potential solutions and supplements to help make menopause more bearable. Ask your doctor and research your options to find the best choice for you.